“It’s not taking pilots out of planes. It’s putting propellers on smart phones.” So says Chris Anderson, co-founder of 3D Robotics describing “Solo,” the world’s first Smart Drone, to an audience of San Diego students aboard the flight deck of USS Midway. He and other UAV leaders from General Atomics and Northrop Grumman pumped up the crowd with tales of military and civilian derring-do for drones, including protecting wildlife from dreaded poachers in Africa. This program was the second installment of the STEAM Leadership series, created to inspire the innovators of tomorrow. 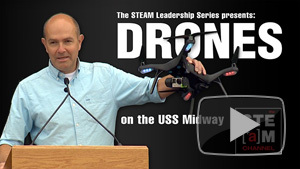 Watch Drones on the USS Midway on The STEAM Channel. When you hear the word “drone,” what first comes to mind? Most people usually think of unmanned aerial vehicles (UAVs) operated by the military in order to spy on citizens and drop bombs on unsuspecting targets. Lucien Miller, CEO of Innov8tive Designs, explains that the first drone, called the Kettering Bug, was flown almost a hundred years ago, in 1918. Early drones like this were essentially torpedoes with wings, unguided aircraft that dropped bombs with little target accuracy. It was these types of UAVs that have led people to fear the term drone and the destruction associated with them. But today, drones and UAVs are rapidly gaining commercial popularity as UAV systems are becoming available at prices non-military budgets can afford. 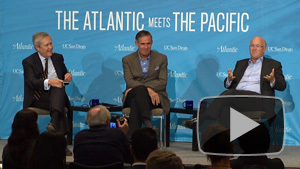 Miller says modern UAVs are becoming so small, they can be purchased for as little as $400. And now their uses extend far beyond covert military operations, such as search and rescue missions, endangered species protection, and infrastructure inspection, just to name a few. 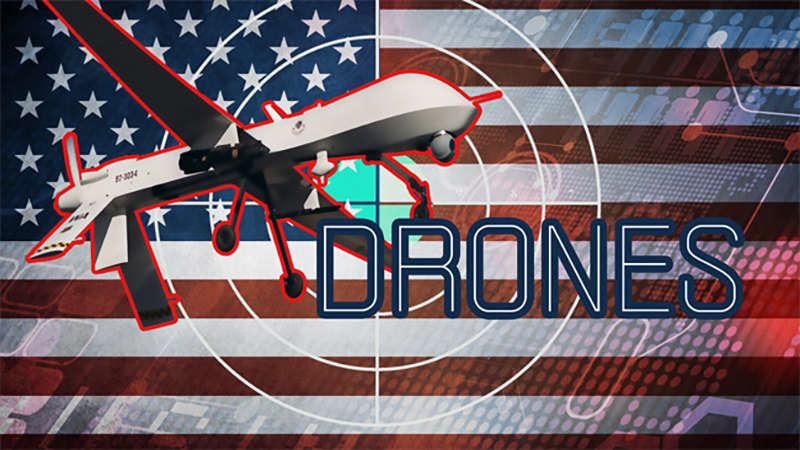 Keith McLellen, CEO of ROV Systems joins the show to discuss the risks that come with the benefits of drones, the biggest concern being an increase in aerial surveillance and an invasion of privacy. Watch “Drones and Other UAVs: Benefits and Risks – Exploring Ethics” to hear from Miller, McLellen, and retired Commander Bob Osborne, who worked for the LA County Sheriffs department for 38 years, about the life-saving and livelihood-threatening technology of modern drones. Watch other videos about UAVs and Drones.